You are here: Home › FSF Appeals › 2011 › Part 2: We want to do more for you! 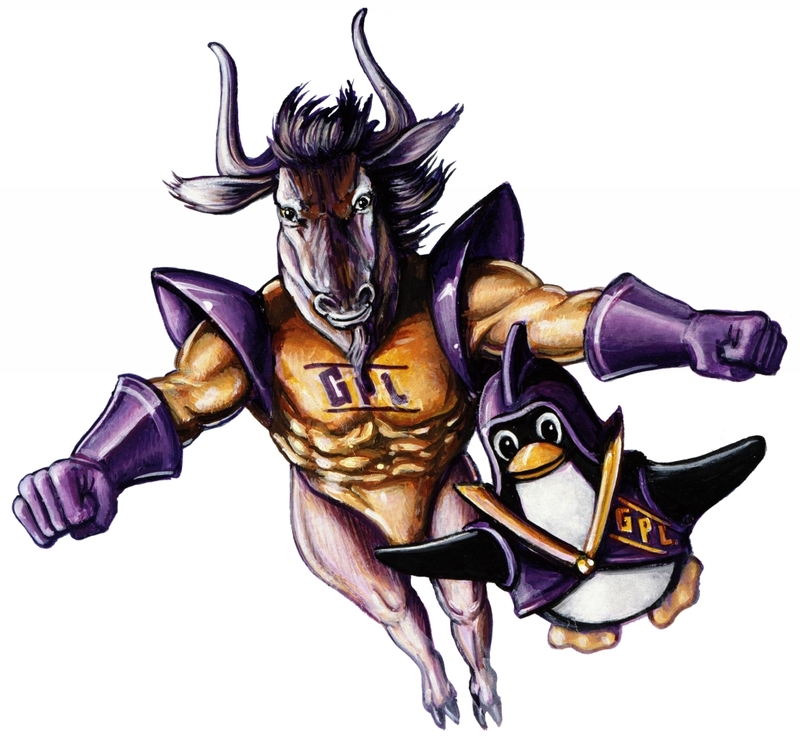 Thank goodness the FSF does not pay our founder and president, Richard M. Stallman (RMS). We couldn't afford him! This year, RMS delivered over 100 talks in two dozen countries. He met with students, teachers, policymakers, and the general public, giving presentations in English, Spanish, and French. He addressed a variety of topics from the dangers of software patents to building a free digital society. Somehow RMS also squeezed in time to write articles for the Guardian and Huffington Post, gave dozens of statements to press around the world, and responded to more email in a year than the average person will in a decade. Oh, and he wrote a little code too. So you might ask, what is RMS's secret to being so productive while managing an insane travel and speaking schedule? A big part of the answer: FSF staff member, Jeanne Rasata. Jeanne's job title may officially be stated as "assistant to the president," but would you call Robin the assistant to Batman? Of course not. She's a superhero in her own right! But, like a true superhero, Jeanne is not content with simply doing well in a demanding job. She wants to do a lot more for free software. After editing the second edition of Free Software, Free Society last year (yes, she edits books too), Jeanne is eager to see this and other FSF publications translated into more languages. As a polyglot, she has the training and skills to tackle such a task, but, does she have the time? After six years of interacting with members and free software activists around the globe, Jeanne knows the problems and challenges that individuals face when they first start getting into free software. She knows we can do better in publishing more comprehensive and multilingual sets of educational materials. But should she have to try to do it alone? From her secret home base in Germany, Jeanne helped the FSF accomplish a lot around the world this year for free software. But, next year, we want to support her in being able to do even more. You can support this goal by helping us reach the fundraising target of $300,000 by January 31st. If we meet this goal, we will be confident that our existing program expenses will be covered until this time next year, and we can focus on how best to start doing more. **But you might consider pitching in $20/month to cover the cost of all those unpaid superhero sidekicks out there!